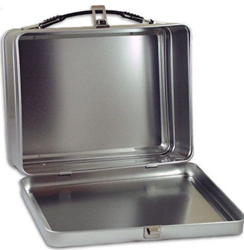 Samrat Aluminium Tiffin Box are durable and well smooth quality product. We are one of the top Aluminum Utensils Manufacturers and Suppliers of Eastern India. 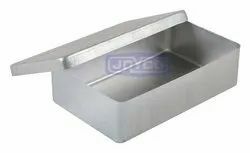 Being the well-distinguished companies in the market, we are into offering Aluminum Tiffin Set.